Welcome to a tradition Cologne "Brauhaus" with a wooden floor and a beautiful vintage stage. See a variety of Christmas Markets in Cologne. 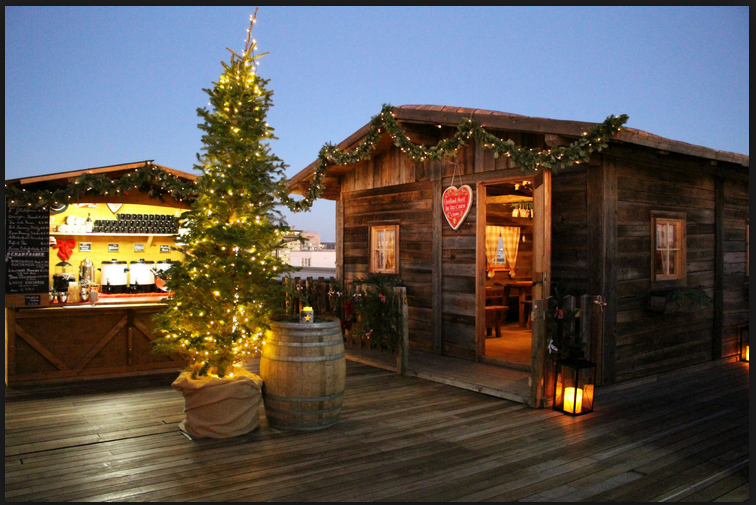 Enjoy the special & traditional Christmas Market Drinks and Food. Perform the CLX Choreo on a Christmas Market Stage! 15:30 in front of the "Stadtgarten" Christmas Market. (Venloer Str. 40, 50672 Köln). Dance the SHIM SHAM & THE CCLX CHOREO with us! Everybody is welcome! Performance Time: 18:00. Meeting time 17:30. Meeting Point: Stage. Christmas Cruise and Dance on the River Rhein. Park your car at the Rhein-Promenade in front of the Boat! 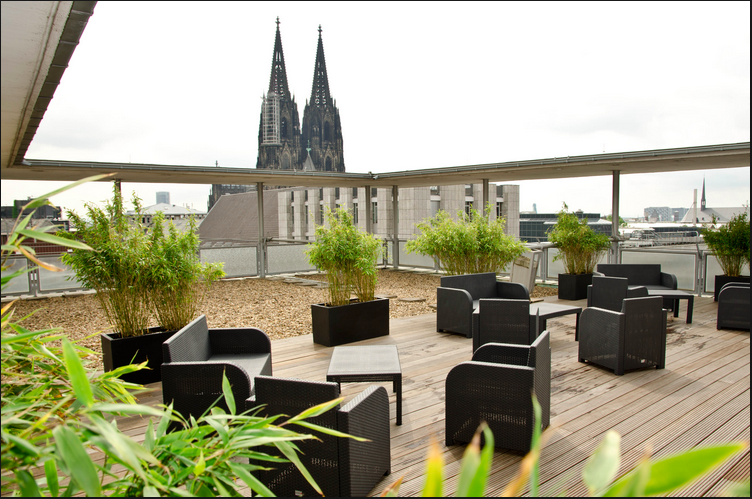 Swing dance Sunday with complimentary Food, welcome Drink and Swing Music on Top of the Hotel LINDNER.